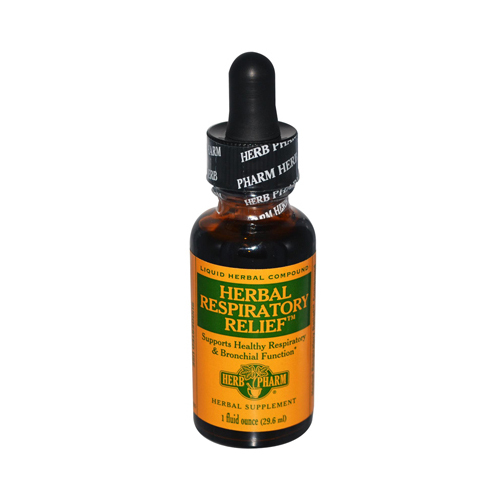 Herbal Respiratory Relief Compound (formerly Wild Cherry/Petasites Compound). 4.15" x 1.29" x 1.29"
This product is shipped from our warehouse in Jersey City, NJ, USA. This product is brand new and includes a two-month manufacturer's warranty, so you can buy with confidence.